Gold is not something that turns into waste when it becomes old. One of the biggest advantages of gold is that no matter how old they become they would always provide good returns. Along with gold even platinum and silver can yield high returns and you just need to approach the right dealer. We make sure that you get the best returns for the old industrial gold that you have and give the best price for your metals. There are various dealers who become retired and they are left with huge stock of old gold. These dealers can approach us and expect to get good returns for their stock of gold. We will have a good look at the stock provided by you and make sure that you are able to make good cash in turn for the stock that you have. This service is not only limited to old dealers or jewelers, as there are various professionals that have been dealing in the metal industry that have these metals left with them and look for prospective buyers to provide them cash in return for these metals. Once you bring your old stock of gold or any other metal then we have a close look at the metal to analyze their present value. With us you can be rest assured that you would never be cheated and our aim is to provide the best deals to all our clients. There are different kinds of gold stocks that include gold solders, caps, gold fragments, crowns, gold wire and dental gold. This service will not only be limited to gold as we also help you evaluate the platinum and silver stock to get good amount of cash in return. 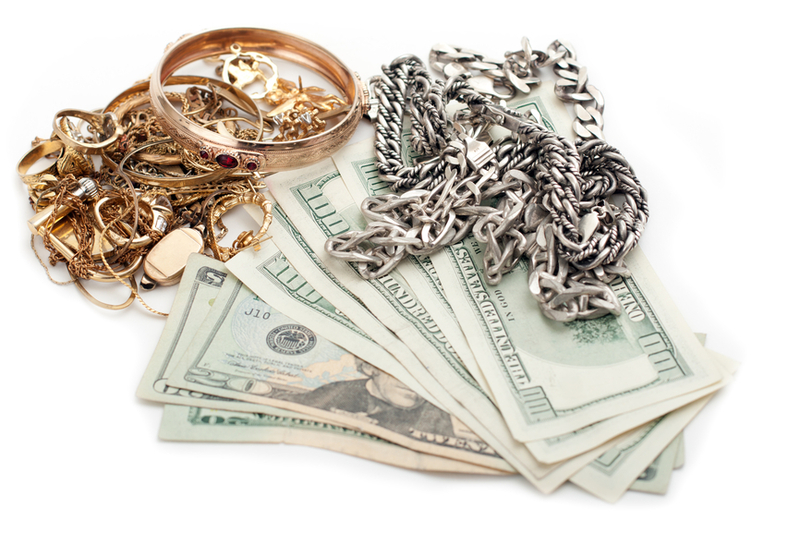 If you have any unwanted jewelry that you might want to sell and get some cash in return for it then just approach us and we will make sure that you old stock and industrial gold never goes waste. Approaching the right dealer who makes proper evaluation is really very important. You would never like to be paid less in return for your precious stock of metals. Just approach our professionals through email or phone calls and you would get all the information that you need. While having a discussion with you and analyzing your old stock we will focus on the security of your asset and make sure that there is no harm to your safety. This can be a risky approach if you don’t approach the right person. We have a good base of satisfied customers that have been able to get good return for their old stock of gold and this could be you. Just approach us without any hesitation and all your queries related to turning your stock of gold into cash would be fulfilled by us. Our professionals have good experience in this field and they would not let your interest be hampered at any cost. So don’t let your old stock of metals go waste and reach out to us to get fast cash in return for your precious metals.